How’s this for a morning (somewhat hot) take? Dilfer made these comments during the latest episode of the SDS Podcast with Connor O’Gara. “Tua, in my eight years doing this, is the most unique prospect that I’ve ever coached. He can learn faster than anybody I’ve ever seen learn… He can change each rep, he can learn from a mistake, completely correct it and not make the same mistake again. He’s got as unique of a release combined with arm strength that I’ve ever seen. It’s Aaron Rodgers-esque, if not better. 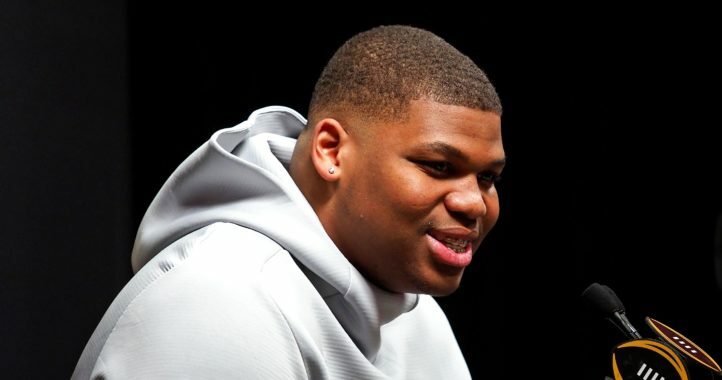 (Tua) can play in tight quarters, he can threaten every area of the field. “Think about how dynamic Alabama can be if you can threaten sideline to sideline, end zone to end zone with the passing game. You already have the five best running backs in the country, the 12 best offensive linemen, the three best wide receivers, the four best tight ends. You know what I mean? You’ve got 37 coaches that they call “analysts.” You have everything. What they haven’t had is the ability to threaten sideline to sideline, end zone to end zone with the passing game. That’s what Tua brings. Judging by what Dilfer had to say, there really isn’t a quarterback competition in Tuscaloosa this offseason. The answer for Nick Saban should be crystal clear. 50-3? Well, yes, that might be a stretch. But Dilfer’s dead right in his analysis. 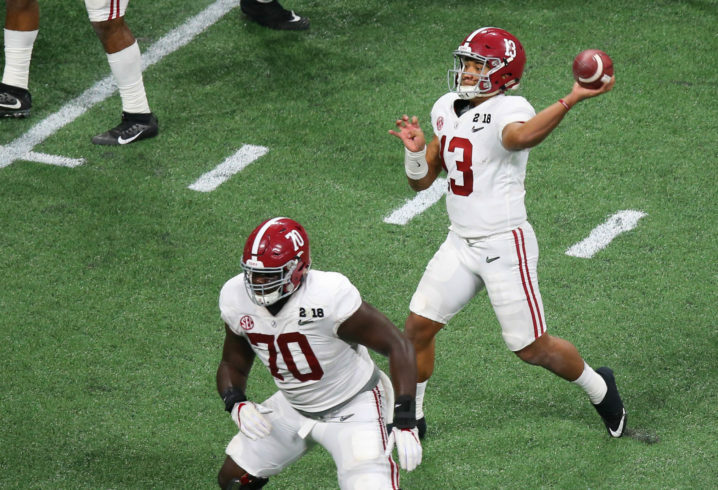 Tua brings another threatening dimension to the Tide offense that is simply beyond Jalen’ reach, and is made even more effective by Bama’s running backs. 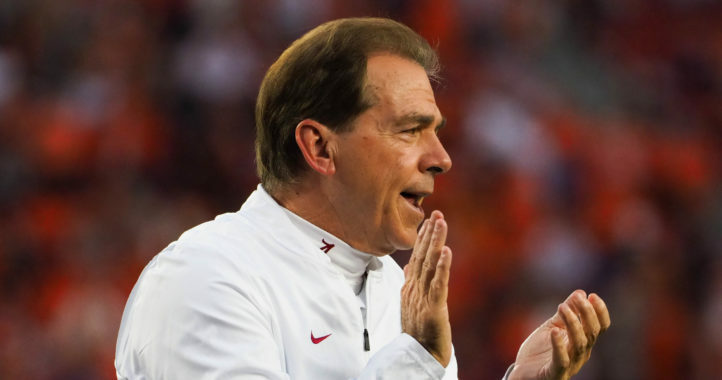 There’s little doubt that defensive coordinators facing the Tide this season will be refilling their scripts for anti-depressants at a quick clip….because once again Saban looks like he has the gear to go the distance. And Tua more than likely will be leading the charge. Tua will be the best QB of the Nick Saban era. I doubt that too many Bama fans would take AJ over Tua at this point. His potential vs most anyone else’s reality isn’t a fair comparison. We shall see, we shall see. Hail State. Isn’t it nice that sooooo many people know more about Alabama football than Nick Saban ? yea right only beat my dawgs by 3 b ut not next time though.